Don’t miss out on great deals! Summer is still here! And if you haven’t already, it’s not too late to join in on the summer fun! Time for an adventure! 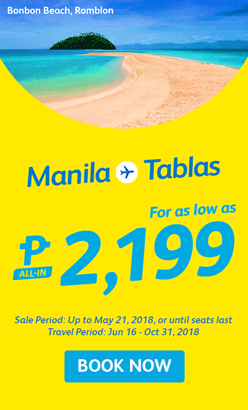 Book your Cebu Pacific flight now here! 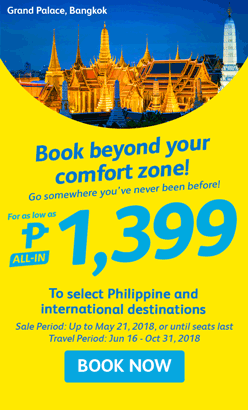 Kota ka na for as low as PHP1,599! Check out the promo here! Tablas time! For as low as PHP2,199, you can finally experience Romblon! Check out the promo here! 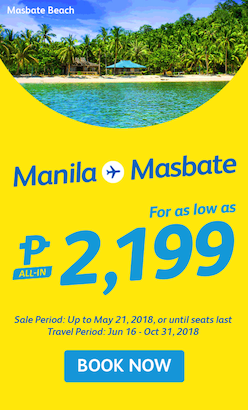 The beautiful island of Masbate is waiting for you for as low as PHP2,199! Check out the promo here! Ever wanted to take a trip to Siem Reap? 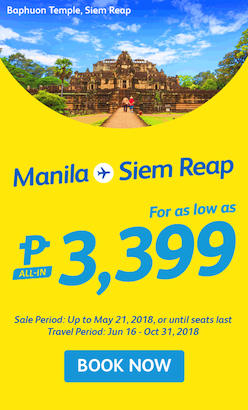 You can now get it for as low as PHP3,399! Check out the promo here! 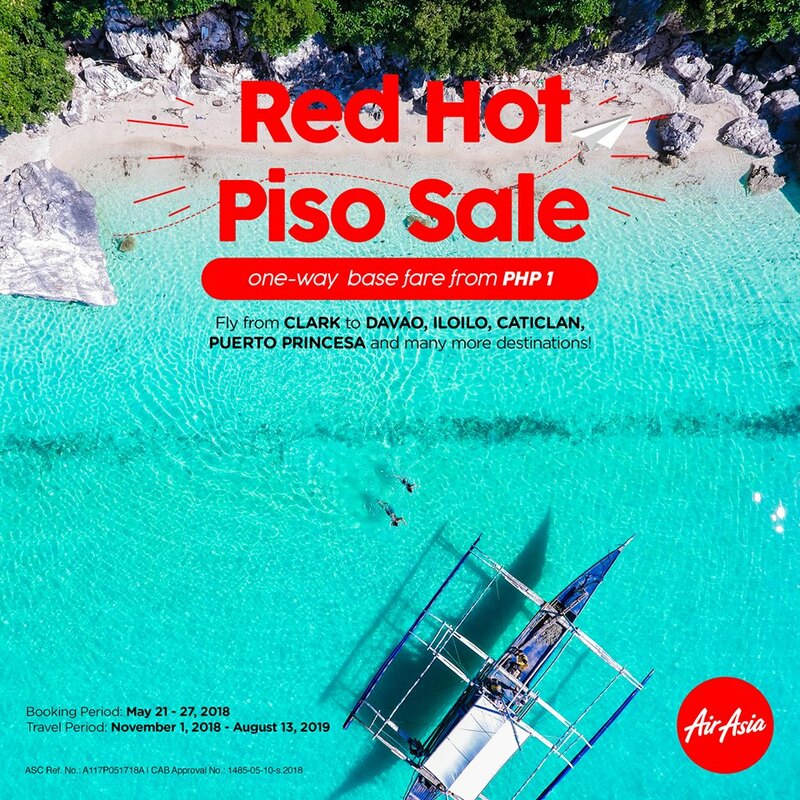 The Red Hot Piso Sale is finally here! Take a chance and book here! Have a Klookin’ good time in your travels with Klook! Check out the promo here! Book it while it’s hot! 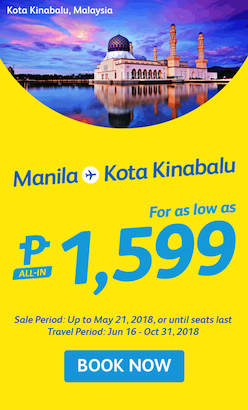 Check out Traveloka’s promo here! Abu travels for the sake of getting out of the polluted and murky place that is Metro Manila. No matter where she is or where she will be, she savors every moment of her travels. She's also one of those people who suddenly and uncontrollably shouts, "HUWAH, THIS PLACE IS AMAZEBALLS!"